Having your venue data scattered across various spreadsheets, calendars and applications can cost you a bundle in wasted time and lost revenues. Our event facility management software integrates 20+ tools into one online platform where you and your team can track every detail. Countless clients, attendees, staff, vendors and suppliers rely on your event bookings to be accurate … getting it wrong isn’t an option. Our easy-to-use facility calendar makes sure you never double-book a room or space and gives a clear picture of your availability at all times. Most conference and business centers rely on repeat clients to keep them in the black. Our business tools are built to close more sales and retain clients by creating seamless processes for capturing leads and managing proposals, contracts, invoices and payments. We have simplified managing event bookings for spaces and rooms so you can quickly scan your calendar for availability, enter an event and be confident that no space or time has been double booked. 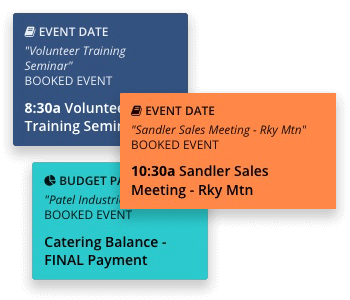 Our business center software offers at-a-glance, color-coded calendars with event and venue views that can be synced to other electronic calendars like Google or Outlook. 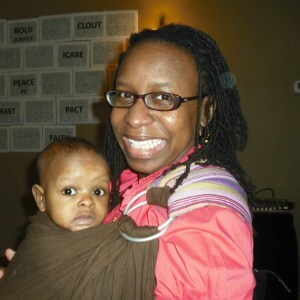 "Planning Pod keeps all our event information organized and in one place … floor plans, invoices, everything." 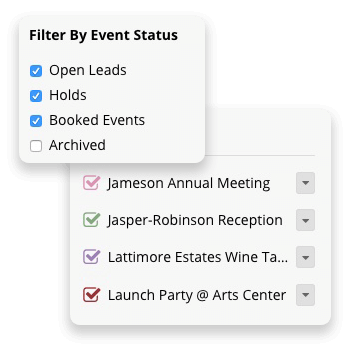 Keep your contact information and interaction history in one place for all your clients, prospects, vendors and contractors with our event facility CRM tool. Perfect for sales, marketing and customer service efforts. Track leads as they pass through your pipeline. Keep complete records of client events and communications. And share data from your account with other applications via Zapier integrations with Salesforce, Zoho CRM, Quickbooks, Xero, MailChimp and more. 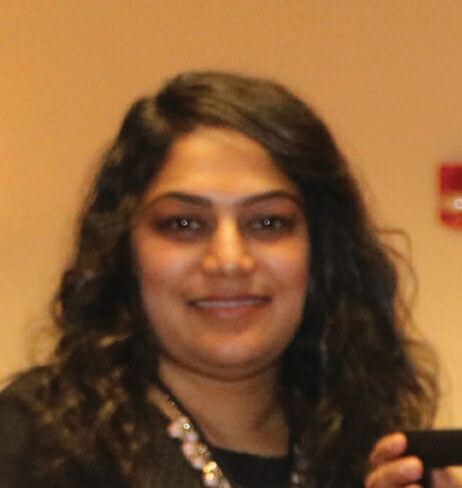 "Keeps all aspects of our facility consolidated in one program, including a database for all my contacts related to our conferences and trainings." Our conference center software streamlines how you take in and manage orders every step of the way. Build timesaving templates for packages, rental/service items, full event proposals and standard contracts. Collect inquiries via web forms and electronic signatures on agreements. 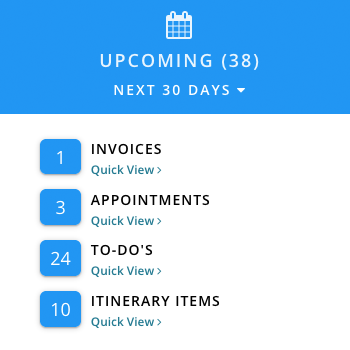 Generate detailed event invoices with payment schedules and reminders. Collect credit card payments online. Get vital insights into your business data with comprehensive event reporting and on-screen dashboards. Download Excel-compatible reports for budgets, facility usage, leads, invoices aging, payments and more. View in real time what items for your events are complete, upcoming or overdue. Set notifications and reminders for important tasks and deadlines. 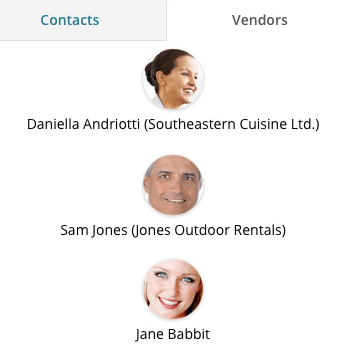 Invite staff members and vendors into your account to collaborate online. 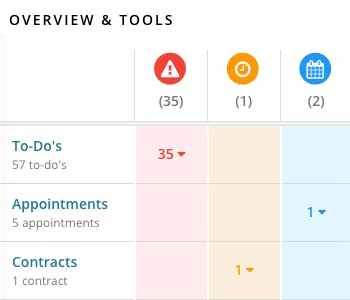 Add them to booked events, assign them tasks and monitor their progress. Track resources like A/V equipment and table setups, catering food-and-beverage and support personnel allocated to bookings through worksheets. Build detailed event timelines with up-to-the-minute text and email reminders. Store and share setup and teardown documentation. Before we dive into how to pick the best platform for your facility, let’s take a step back and ask why you would need this kind of technology in the first place. Your data is scattered across lots of spreadsheets and applications, which is leading to lost information and inefficiencies. You are wasting lots of time double entering information into multiple applications and keeping information up to date. Your team is misfiring because they are not getting the latest communications, messages or notes. Events and resources could potentially be (or have been) double-booked. Lack of processes or workflows is causing confusion or, worse, leading to lost clients and revenues. So if you think your facility could use a productivity-and-process boost at this time and are starting to shop for a solution, which one is the right one for you? Well, for starters, not all corporate or event facilities have the same mission, infrastructure, offerings or business goals, and so it’s no coincidence that there is no one-size-fits-all conference center management software platform that works for every venue. In fact, there is a variety of event center software options, from solutions that focus more on event management and scheduling to offerings that have operations and order management as their sweet spot. With that said, let’s dive into the nine steps for choosing the conference center software that’s the perfect fit for your needs. Because there are a number of options available, you should begin your search by creating a wish list of what features and tools will best serve your venue’s needs. Mobile-friendly - Can you use the software on mobile devices and tablet as well as on computers? Cloud-based - Is the software housed in the cloud so you don’t have to worry about downloading/installing software or data loss on your local machines? Data security- Does it have industry-standard security protocols like SSL encryption and server firewalls? Any event facility management software that you choose should improve your facility’s workflow, so first consider what processes you need to improve and look for applications with those tools and how those tools integrate with each other. Also, look for the ability to collaborate with staff by inviting additional users into the application, setting their usage permissions and sharing tools with them like task managers and calendars. Any piece of software is going to require some level of adaptation, but you should still make sure that it has enough flexibility where you can configure certain settings, customize it with your venue’s brand and build out things like reusable templates for assets you use repeatedly (like packages, proposals, budgets, task lists, etc.). Also, whether you manage a conference or convention center, event or retreat center, university or corporate campus, you should make sure the application works well with your type of facility and can handle the types of events you typically book. What is becoming an increasingly important attribute to look for in conference center software is the ability to integrate with other applications, from video conferencing and HR information systems to platforms like Google, Salesforce, Quickbooks and Slack. Keep in mind that some applications offer one-off API integrations while others connect to integration platforms like Zapier. At a minimum, event facility management software should make sure you and your team can easily enter, view and update your event bookings and room bookings without double-booking events or resources. Ideally, it should also have an event reservations calendar that displays bookings as well as room and space availability so you can quickly see what days and times you need to fill for your facility. Some platforms may also offer lodging management capabilities; the ability to schedule services (like catering or A/V setup); and run-of-event schedule/timeline builders. Lead generation and sales tools like web forms, follow up notifications and pipeline tracking. Marketing functions for sending batch emails and managing social media outreach. Proposal functions for building custom quotes and collecting client approvals. 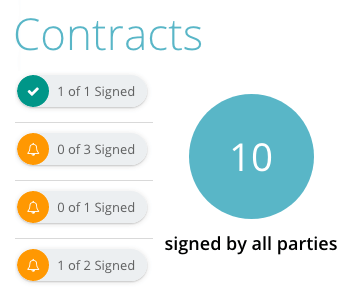 Contracts for creating agreements, releases and waivers and gaining online signatures. 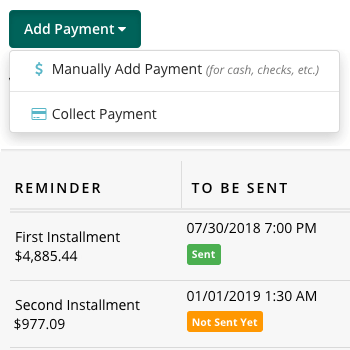 Billing processes for creating and sending invoices, building payment schedules and collecting online payments. Change order tracking as well as allowing for online orders and tracking by clients. Fulfilment documentation and schedules, including things like setup and teardown as well as managing onsite and third-party services. Event communications management among staff, customers, operations team, contractors and vendors - includes email and text communications, notifications and reminders. Usually with most event bookings comes allocation of internal and external resources for the booking. These resources can include staff and supplier personnel for oversight, equipment setup and operation, security and room teardown/cleanup as well as inventory allocations, including A/V equipment, tables, chairs, furniture and other rental equipment and physical assets. You should determine what, if any, of these resources your conference center software of choice will need to help you track. Additionally, enterprise-level convention center management software suites may include operations and facility maintenance management tools. Client CRM tools give you the ability not only to store basic contact information for your customers but open up a world of data management and tracking capabilities, not the least of which includes order, payments and communications history as well as forecasting based on this data. Related capabilities may also include value-add tools you may want to provide to your clients, like event websites; registration, ticketing and RSVP capabilities; and at-the-door check in tools. In addition, event vendor management tools let you assess vendor usage and spend as well as monitor vendor assignments and progress in your current events. Such tools can be used to manage caterers and food services companies; beverage and bar providers; audio-visual rental companies; and transportation providers. Last but not least, you should determine what kind of reporting and data insights you expect from your event facility management software. Reports can get overwhelming very quickly if the data is not well organized or if there is no summary or interpretation provided, so make sure to run each platform through its paces when running sample reports and assessing the analytics provided. Standard reports can include facility and space utilization, sales, revenues and accounts aging, but you should also inquire if any customization is provided. Finally, on-screen dashboards are a great way to get at-a-glance, summary data on which you can base quick decisions or make instant assessments to redirect resources or change course.